I received the following products for review purposes only. 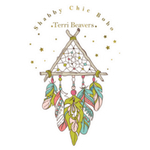 If you make a purchase after clicking on my Amazon affiliate links, I’ll make a small commission. Living with chronic pain is never easy but especially when I get sick or the weather increases my pain. I’ve learned to do several things that help me bring my pain level back down from ER pain level to a degree I can live with. The main thing that helps me the most is scent therapy. Certain scents calm me down, such as Lavender and Cinnamon. I have bought essential oils that seemed to aggravate my stress from the pain so it’s been a work in progress to figure out which ones work and which ones don’t. 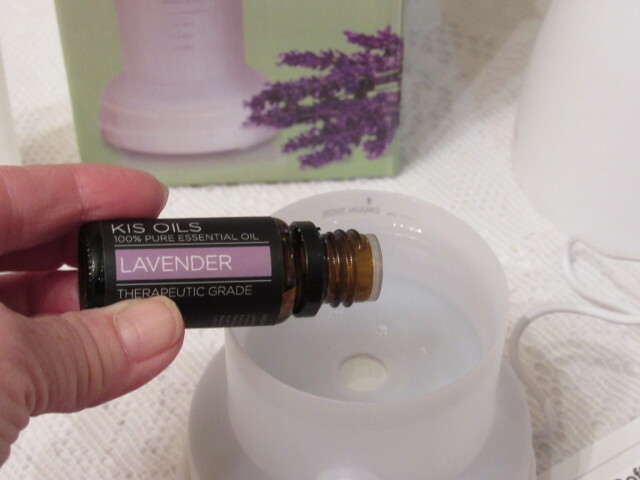 I currently have Lavender in my new AromaSoft Diffuser because I had a bad night with my pain. The relaxing scent is already bringing my pain under control or I wouldn’t be able to sit and type this. 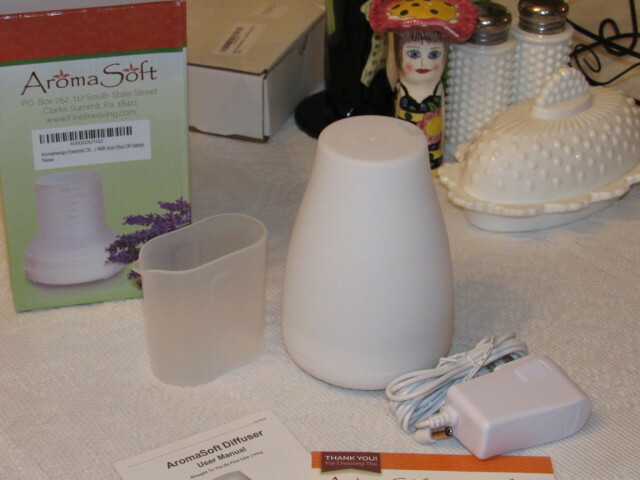 The main thing I love about this diffuser is that it senses when the water is low and it shuts off automatically. 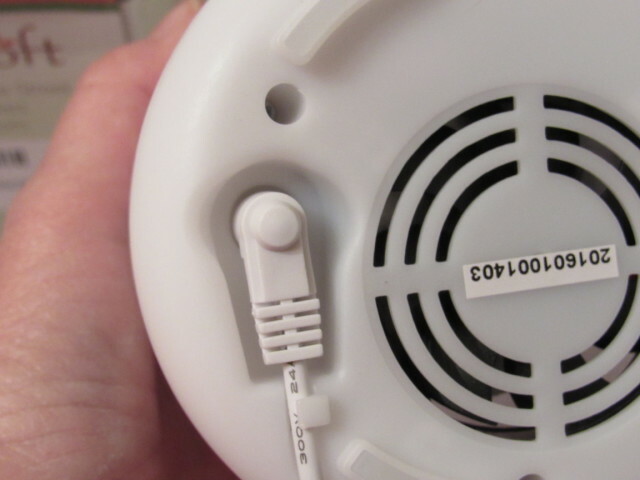 I can’t tell you how many diffusers I’ve owned (dozens) but I can tell you that I never remember to unplug or turn them off before bed, before running errands or before they run out of the water. Problem solved. One less thing. Another thing that’s pretty nifty about my new AromaSoft Diffuser is the 7 color changing lights. I have mine in my bathroom which is super dark, so the lights help me find the light switch when I need to be in there. Without the soft lights, it’s a stumbling challenge. 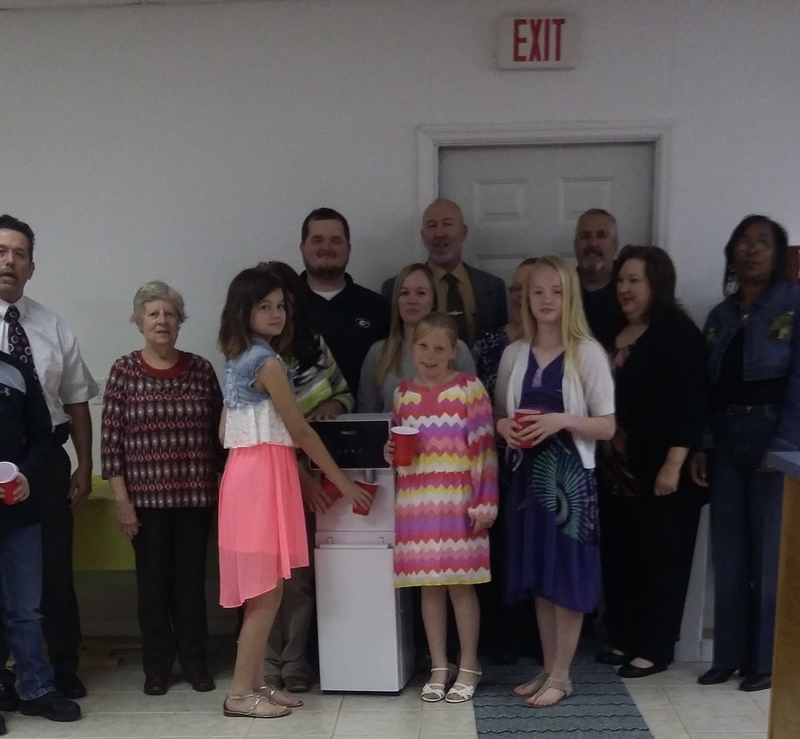 The kids love the changing colors when they are in there because colors make us all happy, right? I’m a big kid so that’s one of the things I love about this diffuser. The mist puts out just the right amount of scent for a large area around the diffuser (bathroom, hall, kitchen). 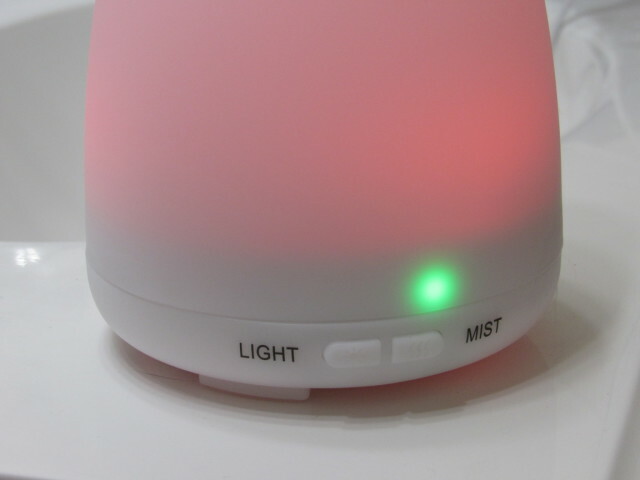 For a generous 20% off your own AromaSoft Diffuser, use code MARCH416 at check out. 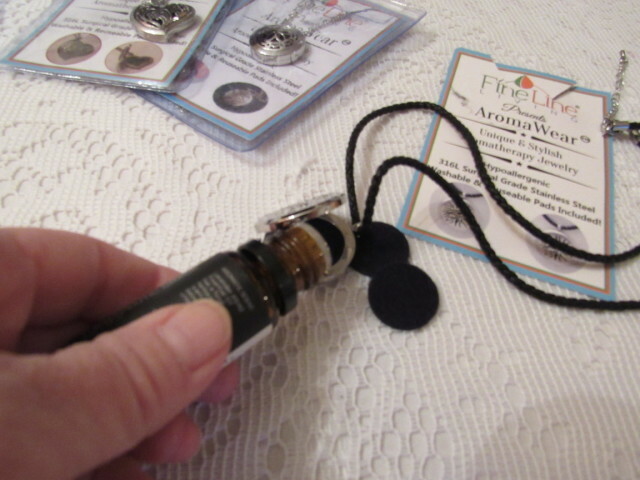 For those times I’m not at home but need the scent therapy, I have 3 new Aromatherapy Essential Oil Diffuser Necklaces. 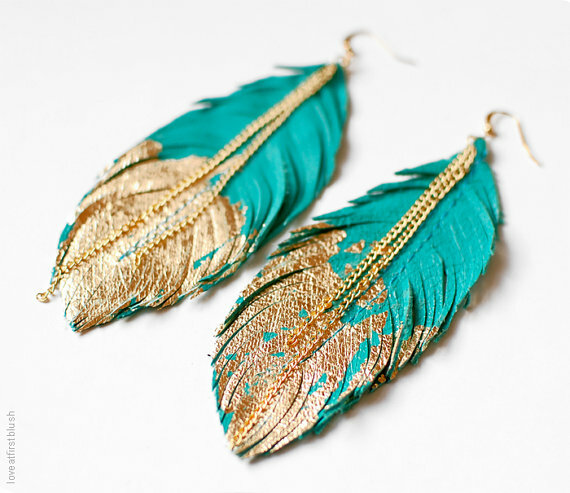 They are cute and stylish and go with all of my boho chic attire. 2 of them have a silver chain and the 3rd one has a black cord. All 3 are silver. They are super easy to use and the pads included with each one is washable with warm soapy water. I like that I can wash them because if I want to use Lavender one day and Cinnamon the next, I can. 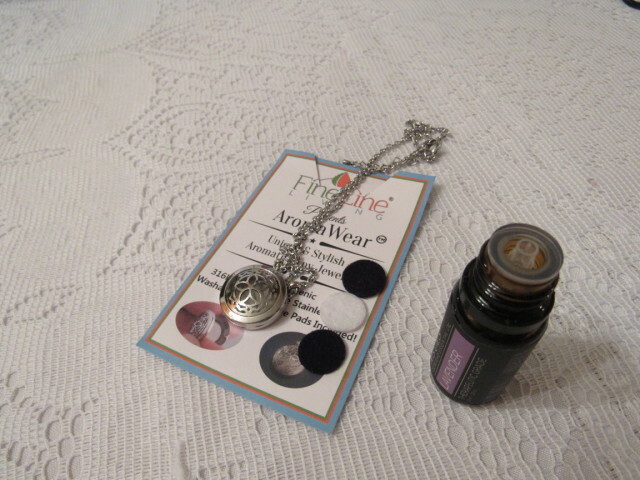 The necklaces open like a locket and after adding the essential oils to the pad, you’re good to go. The aroma is soft without being overwhelming and keeps my stress level associated with chronic pain, at a manageable level. 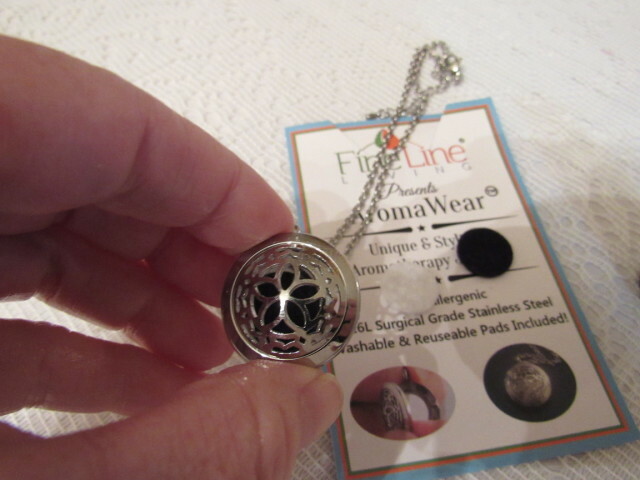 This diffuser necklace comes with three black pads to apply the essential oils to. 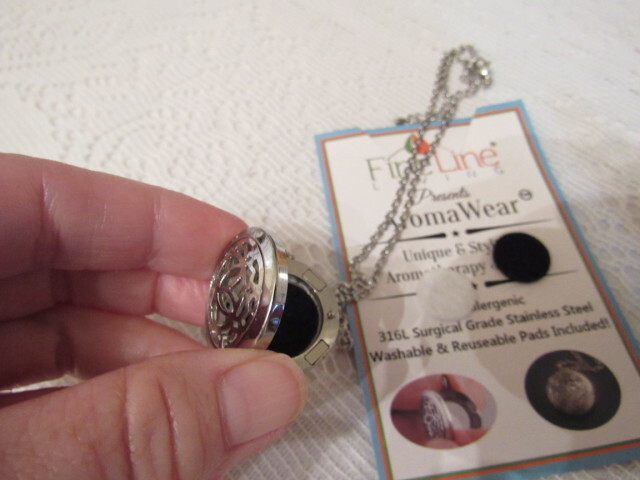 I love that each of the necklaces comes with extra pads. 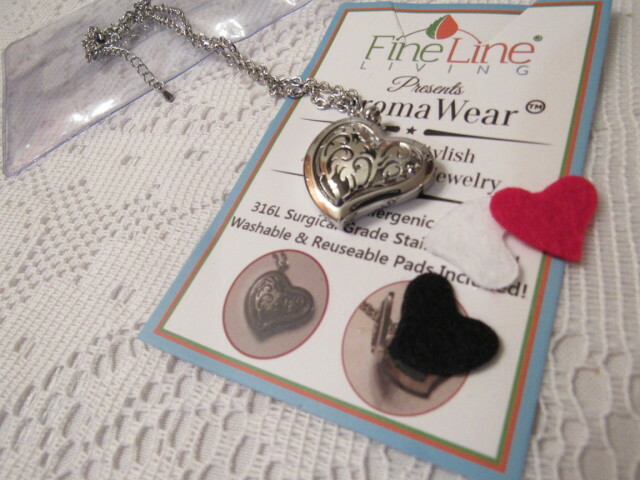 The heart diffuser necklace comes with 1 black pad, 1 white pad and 1 red pad. 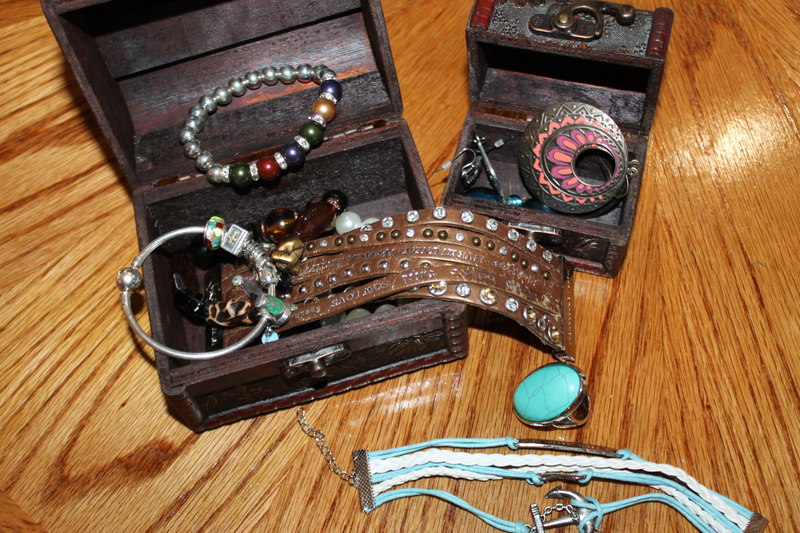 It’s a great way to give the necklace a different look. 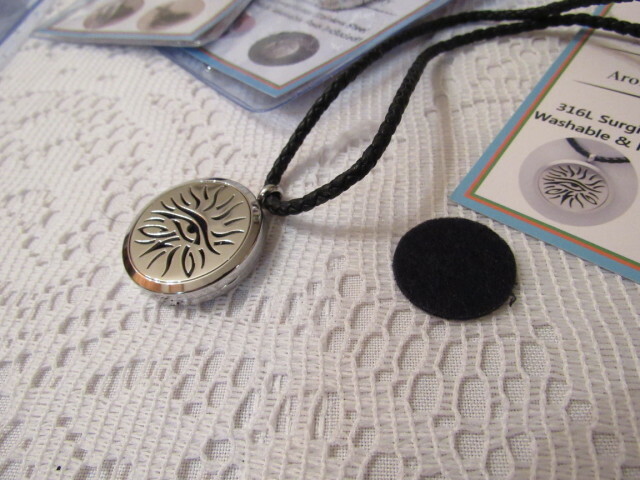 The circle floral diffuser necklace comes with two black and one white pad. 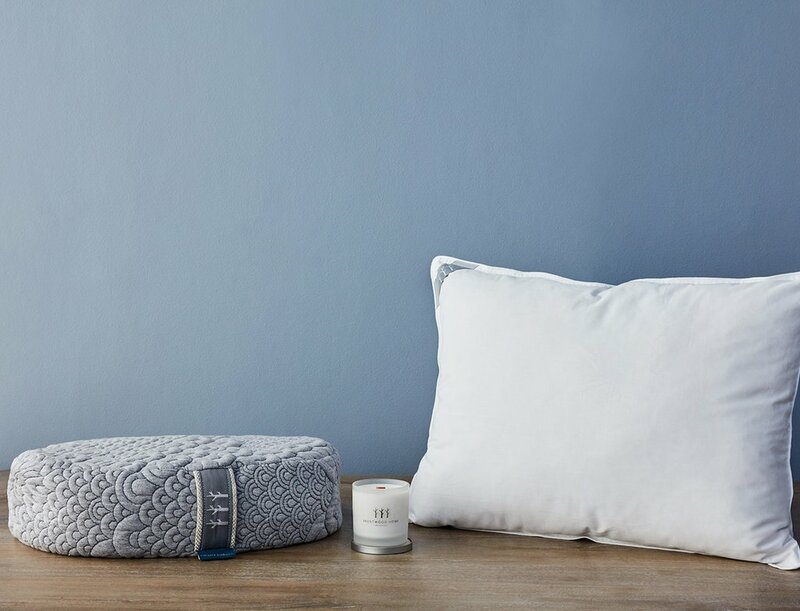 If you live in the US and are 18+, enter for a chance to win your own Aromatherapy. 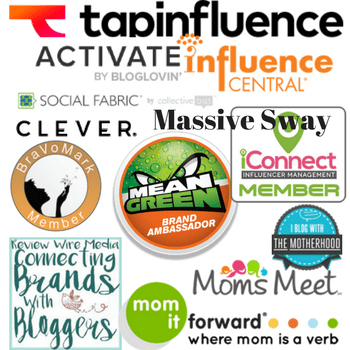 Click on each link to check these products out and find the one that is right for you. You can follow AromaSoft socially on Facebook, Instagram and YouTube. 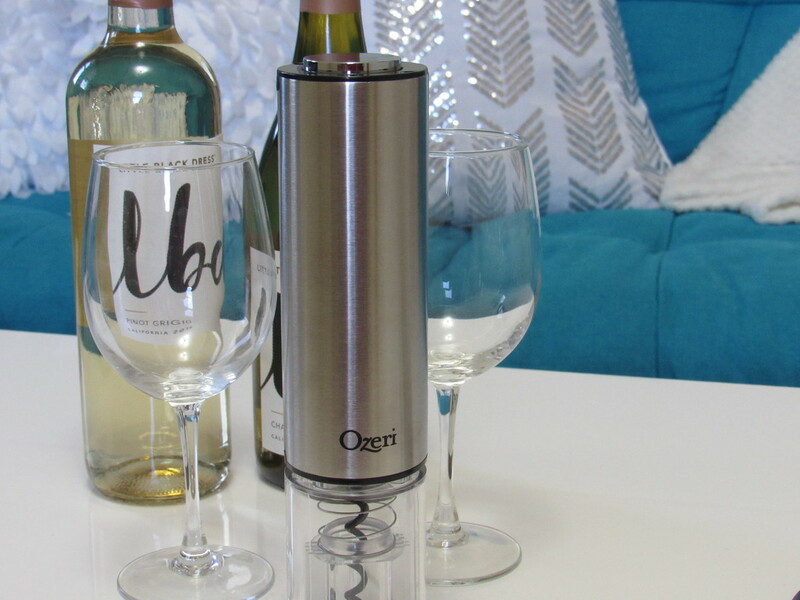 This is so innovative! 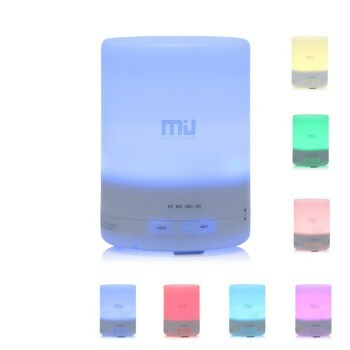 I am learning more about aromatherapy and how it can really change your mood and energy…love this diffuser I want one! I’ve never seen a necklace like that before. I would put peppermint in there as that makes me so happy! 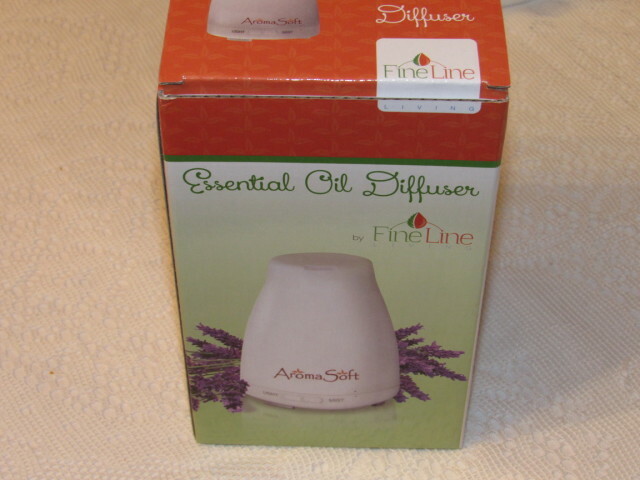 I love using Essiential oils. I would love to have the Circle Floral Oil Diffuser Necklace. It would make a great gift. This looks interesting to me. I think I will get one soon. I am starting to think about getting a diffuser. And I”d definitely go for the lavender too. Glad it’s helpful to you. What an interesting concept for a diffuser, I have never seen anything like it. 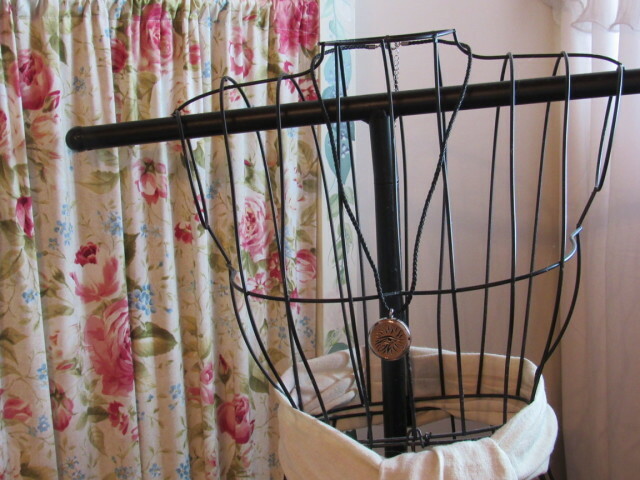 It’s perfect for small spaces, like offices or even your bedroom. Thanks for introducing me to such a lovely product, I have a couple of people in mind who would enjoy something like this. I love the thought of the diffuser but the necklace is just pure genius. i want the cute looking necklace! !, dont know about the whole scent thing thou. That’s a great price for a diffuser , I love the idea of the necklaces too! That necklace is intersting to me! I’m trying to manage my stress and I think this could be a really great tool to help! I’m going to have to look into it. 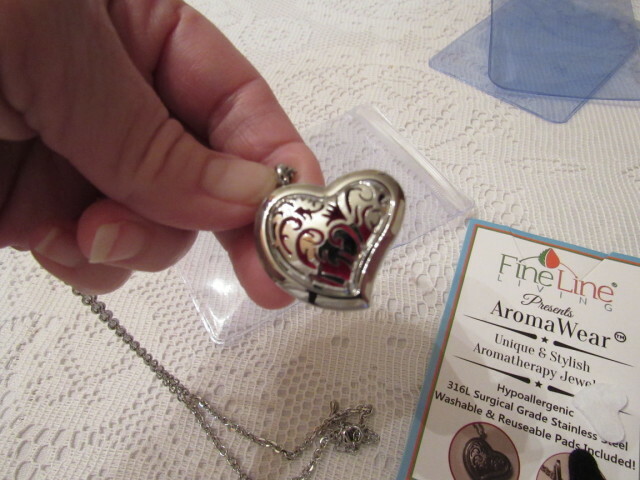 I love the idea is a scented oil necklace. I wonder if wearing one would help keep migraines at bay. The scent of lavender us supposed to help with migraines. That is a nice looking unit. A scented necklace, I;m not sure why I would want on, but it is pretty. They both sound like good products but personally I wouldn’t wear the necklace – I don’t think. Thanks for your reviews though and I like lavender too! !